I have no idea how many of you remember life before shopping malls, but I certainly do. That’s right, they haven’t always been here. The first enclosed mall appeared in the mid-1950s and they were not common throughout the country until the 1960’s. 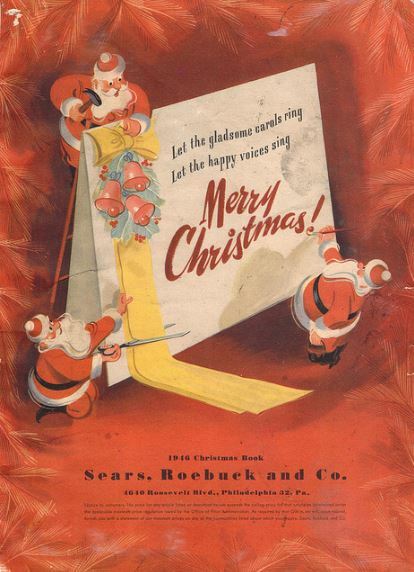 For me as a kid, the beginning of the Christmas season was not heralded by Santa’s appearance at the mall, but rather by the appearance in my parents’ mailbox of THE WISH BOOK – the iconic Sears and Roebuck Christmas Catalog. How eagerly I awaited the arrival of that catalog! 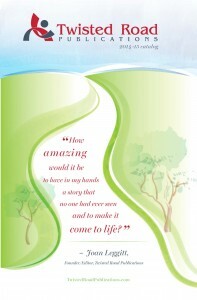 It was always filled with wonders that I hadn’t known existed and opened up a world full of unimaginable treasure. There were bicycles and little cars you could peddle around on the sidewalks (if you were lucky enough to have sidewalks,) pinball and ping pong, and a big farm set complete with barn, windmill, tractors and lots of little rubber animals. I coveted all those little animals. These days, if I’m looking for surprises – something to fire the imagination – I turn to what I knew, even as a kid, held the most promise: Books. 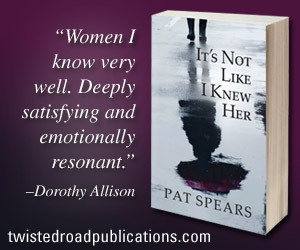 In November my publisher, Twisted Road Publications, released an e-catalog – its own version of THE WISH BOOK – and it is almost as full of wonders as the one I poured over all those years ago. 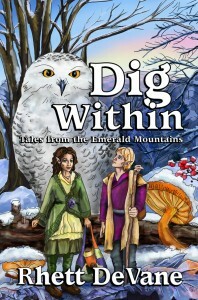 For starters, it contains the fulfillment of my life-long wish to see my writing in print and available to everyone. 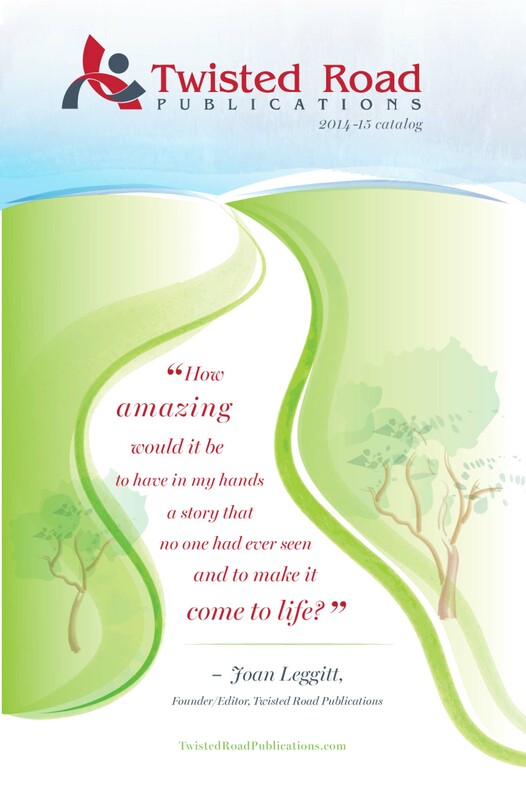 It contains other stories as well – beautiful, thought-provoking stories that will leave you longing for more. After all, isn’t that what any good wish book does? 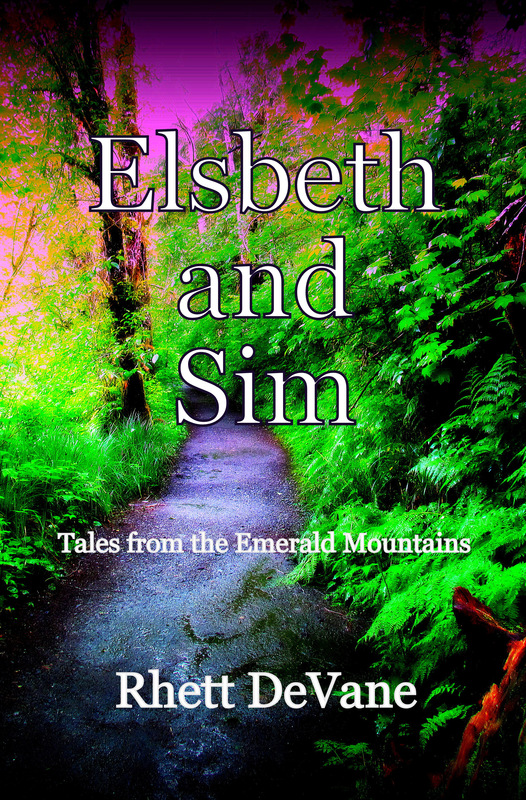 Elsbeth and Sim, the first book in the “Tales from The Emerald Mountains” series, follows two children on a classic hero’s journey with a twist—one that will forever change their lives. 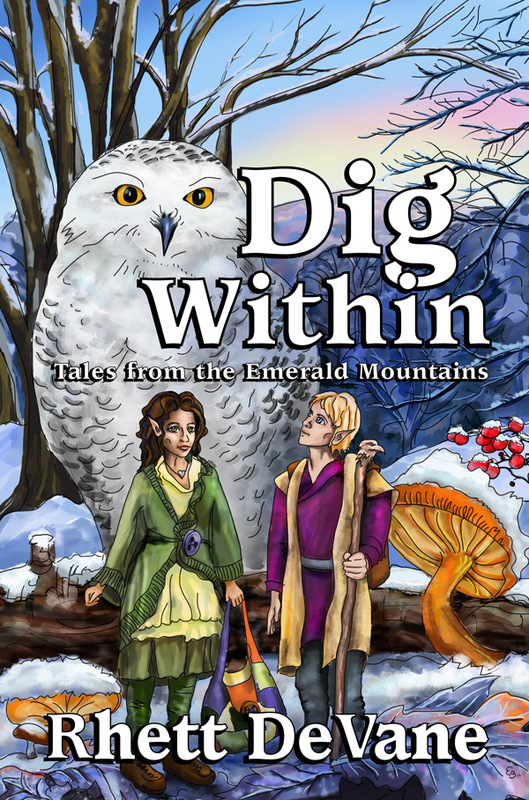 Dig Within, the second book in the series, finds Elsbeth and Sim living in underground burrows and chatting with animals. But one rash decision leaves Sim and three clan members wandering treacherous, icy passes. 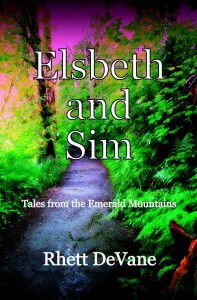 Can Elsbeth dig within to help Sim, herself, and their clan? 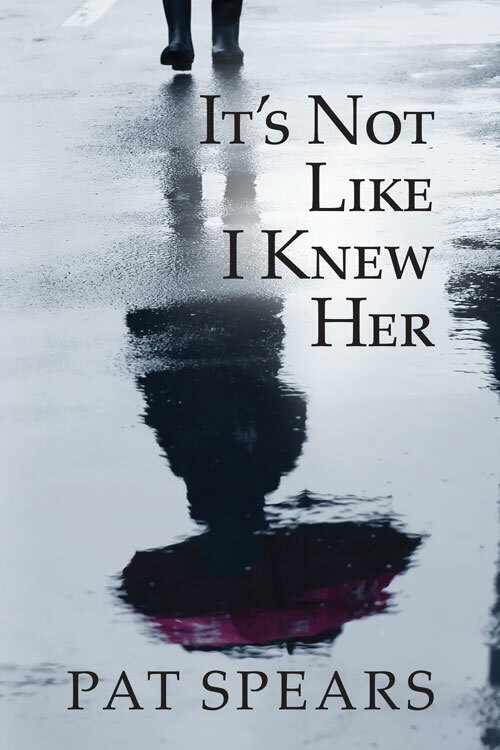 Tallahassee author Rhett DeVane, has also published five mainstream fiction novels: The Madhatter’s Guide to Chocolate, Up the Devil’s Belly, Mama’s Comfort Food, Cathead Crazy, and Suicide Supper Club. 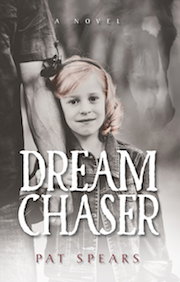 The “Tales from the Emerald Mountains” books and my novel, Dream Chaser, are available in Tallahassee at My Favorite Books and online at Amazon. This entry was posted in News & Events on December 10, 2014 by Joan Leggitt.